Can Improving Fiscal Transparency become part of the Efforts to Strengthening Public Financial Management? In many cases, fiscal transparency -or the lack of- is intrinsically linked to the state (better: conditions) of public financial management. Limited progress in disclosing fiscal information can reflect fragmented PFM systems, missing or incomplete data and challenges of coordination inside of ministries of finance and with other ministries. For this reason, fiscal transparency must be considered one of the basic pillars in pushing public financial management improvements. Furthermore, the requirements of in-depth fiscal transparency changes can help identify gaps and challenges in the agendas of financial sustainability, fiscal space creating, and efficiency and efficacy in the allocation and execution of public resources. These considerations, among others, lay behind this year’s Budget Community of Practice of the Public Expenditure Management Network in Asia focus on fiscal transparency, where the GIFT coordination team gladly contributed to the workshop in facilitating the discussions on fiscal transparency measures with a user-centered approach. 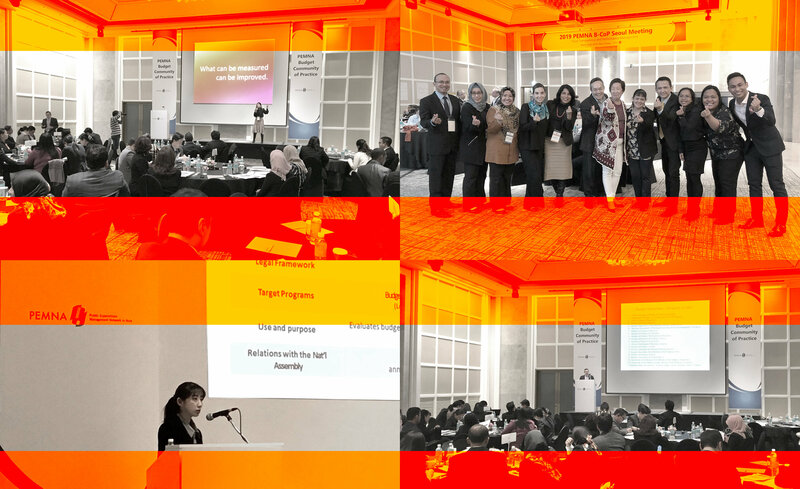 The GIFT network, represented in Seoul by representatives of the Department of Budget and Management of the Philippines (lead Steward), the Ministry of Finance of Indonesia and members of the Coordination Team, was very pleased to contribute to the discussions which involved 12 countries represented and to strengthen the collaboration between the two networks. 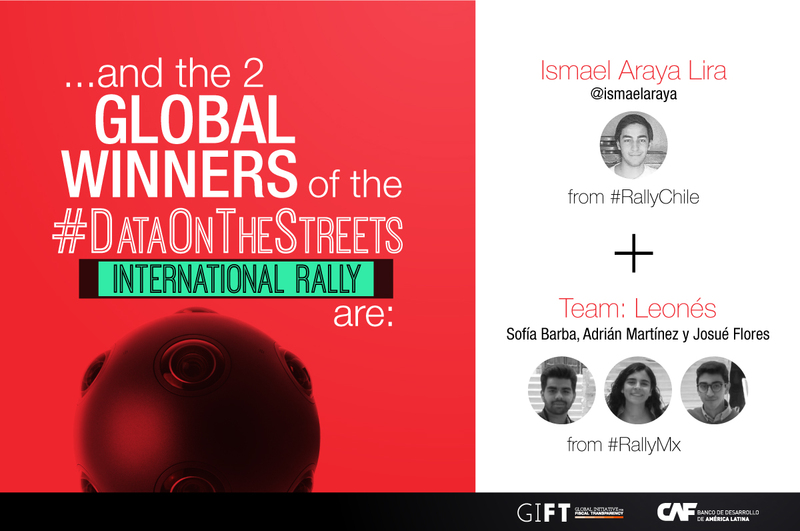 7 countries implemented the #DataOnTheStreets Rally and the Better Budget Dataquest. We want to congratulate the Global winners, who will designate a representative to join a session at the Open Government Partnership Global Summit in Ottawa, Canada from the 28-30 of May. If you are planning to be part of the OGP Summit in Canada, this coming May, please join us in the discussion. From 2014, Mongolia has established an ambitious fiscal transparency agenda with the publication of the Glass Account Law, which requires public agencies (including state owned enterprises) to report on their budgets, spending and the use of public resources. Such information must be published through the Glass Account Portal. 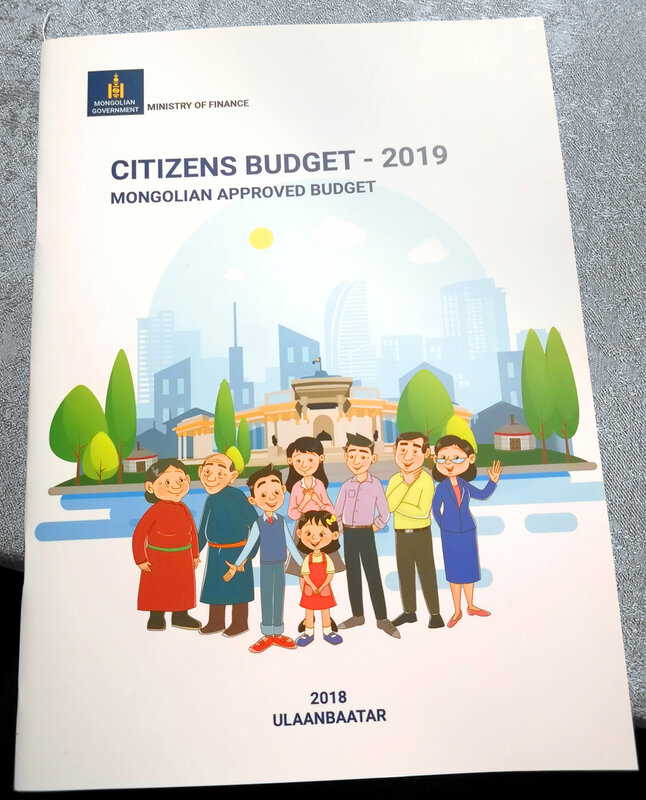 As part of the efforts to improve budget transparency in Mongolia, the Ministry of Finance has published in 2018 a Citizen Budget for the first time (in English and Mongolian). Nonetheless, the Glass Account Law implementation process has revealed a need to strengthen the Public Financial Management system and to address the demand side of the equation as part of the existing efforts to increase transparency, participation and accountability in fiscal matters. For that, with support from the European Union, the World Bank and GIFT facilitated a half-day workshop in which civil society and Ministry of Finance representatives got acquainted with innovative forms of publication and use of fiscal information, as well as mechanisms for collaboration among government and civil society to generate meaningful transparency. We were happy to reengage with The MoF of Mongolia, who has been a partner of the GIFT network since 2015 (present in workshops in Mexico City and Manila). This was the first encounter for what intends to be a closer communication and collaboration among civil society and the Government of Mongolia to understand the needs and interests of potential users of fiscal transparency tools, to implement a user-centered policy. 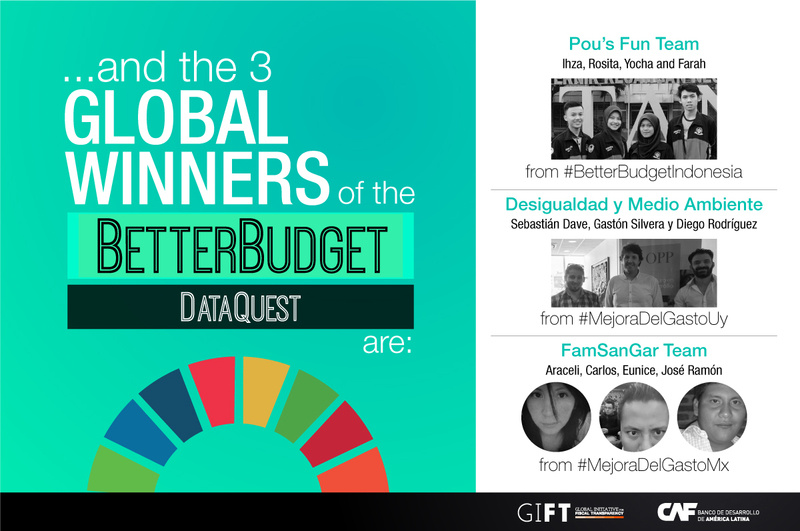 Some GIFT Stewards practices of publication and use of data helped exemplify the opportunities for disclosure of budget information, which is relevant for users, designing citizen-focused communications strategies, budget and data literacy and facilitating mechanisms for citizen engagement in the budget process. 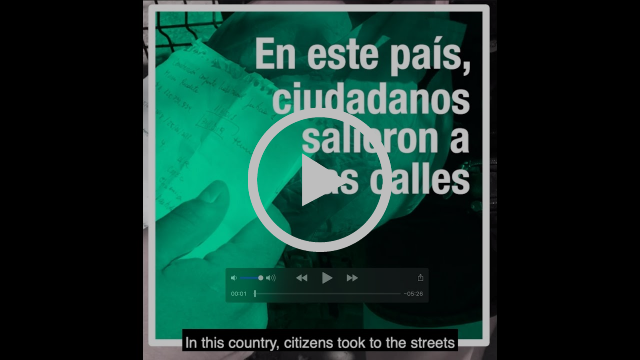 Citizen budgets have been around as a good practice for fiscal transparency for about 10 years now, and as fiscal information grows more consolidated and communication mechanisms evolve, so are the citizen budgets forms of publication. With that in mind, the Center of Excellence in Finance organized a webinar where Lorena Rivero from the GIFT Coordination team presented the basics and evolution of citizen budgets with perspectives for the future, Martin Noveski from the Ministry of Finance of North Macedonia presented their newly launched interactive citizen budget and Zukiswa Kota from Public Social Accountability Monitor introduced the participants to the fiscal transparency framework of South Africa, from a civil society point of view. 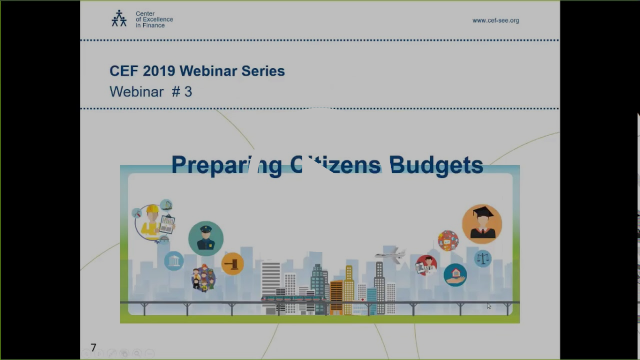 Whether your country is looking to integrate a citizen budget for the first time or is interested in revamping an existing one, watch the webinar for useful tips and ideas. The World Bank Europe & Central Asia Region (ECA) is organizing the First All-ECA Governance Conference dedicated to Building Effective, Accountable, and Inclusive Institutions, to be held in Ankara, Turkey, on June 11-12, 2019. The conference will convene around 450 delegates, including senior government officials, international development partners, academics, private sector representative and civil society groups from all Europe and Central Asia countries – including EU-member countries. 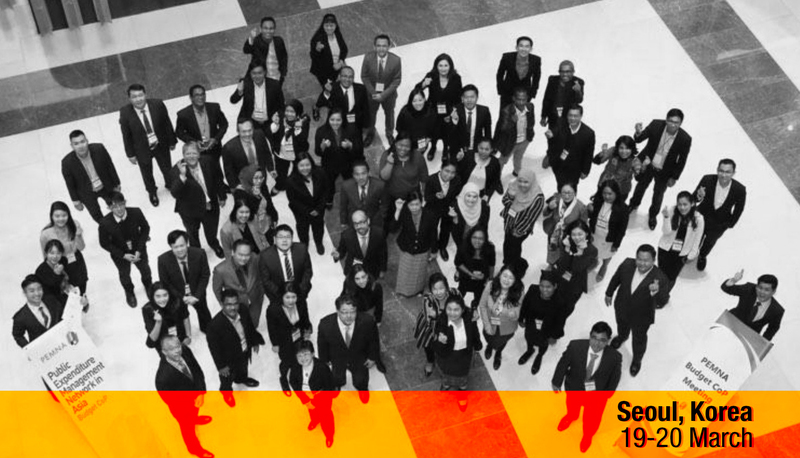 Participants will hear from the reform leaders around the world about recent trends and innovations in governance, emerging cutting-edge solutions and discuss how to equip Governments to the emerging demands of society and businesses. Please email ECAGovConference@worldbank.org to confirm your participation and if you have any questions. Please provide your name and institution to RSVP. Visit our website: webinars, blog, animations, case studies and more.